Previous Post Liverpool – Middlesbrough. 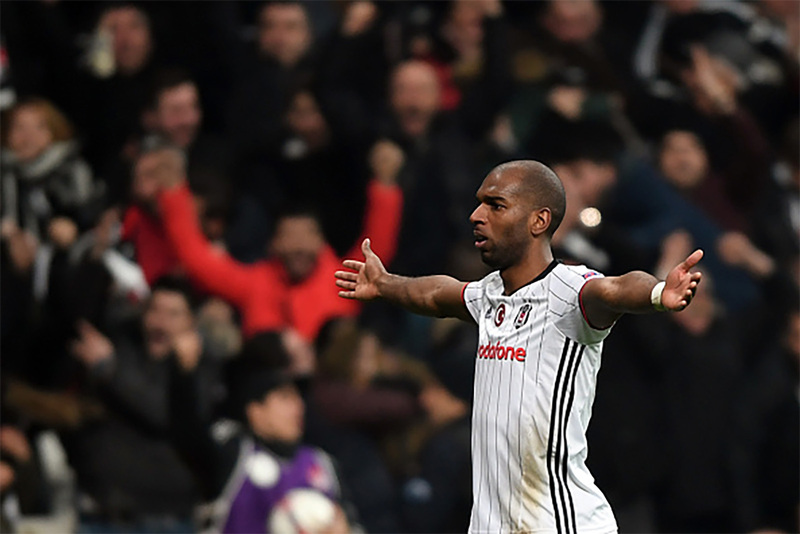 Goal Ryan Babel! Hindsight is a wonderful thing. But I do find it amusing how many people commenting here now﻿ have a big dollop of egg on their face… Babel better than CR?! I’m not even a Crystiana Rolondo fan, but come on…. babel is unbeleivable he iz such a SiK playa nd definetely gonna be 1 of the worlds best even if he iznt﻿ at the mo !!!! Babel is 18 years and the best﻿ player of netherlands! i live in the netherlands! and babel 4 life! He is fast powerful skillful and plays for Liverpool! !Everyting u need﻿ to become a LEGEND!! Babel is fooking﻿ quality…watch him and Torres go next year! I met him in Cesenatico (northern Italy) in summer of 2006. I was the baker and I didn’t know him. But men…his girlfriend﻿ rocked… What a woman!!! Hi Ryan’s girl!!! Hes﻿ only played for liverpool a month and already he is one of my favourite players. Come on LIVERPOOL! Not that hard to draw a free kick when it’s Djimi “Oh my good, a good player with the ball at his﻿ feet in a completely unthreatening position! What’ll I do? I know, foul him!” Traore though.